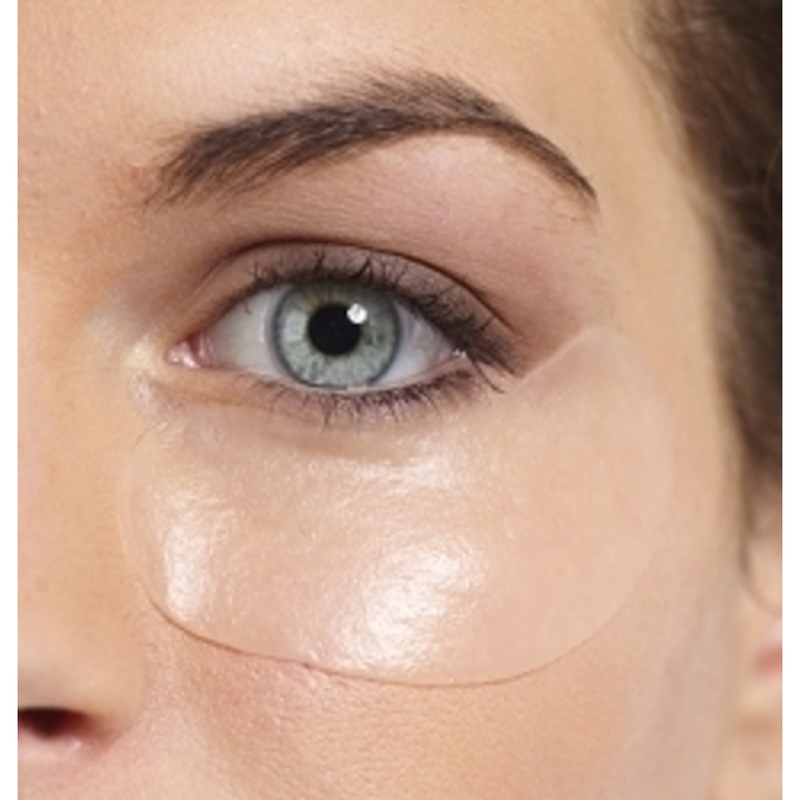 Non Surgical Eye Lift? Sign Me Up! If I went into a spa for any treatment at all and they told me they had an effective at home device to minimize dark circles crows feet, I'd be all ears! 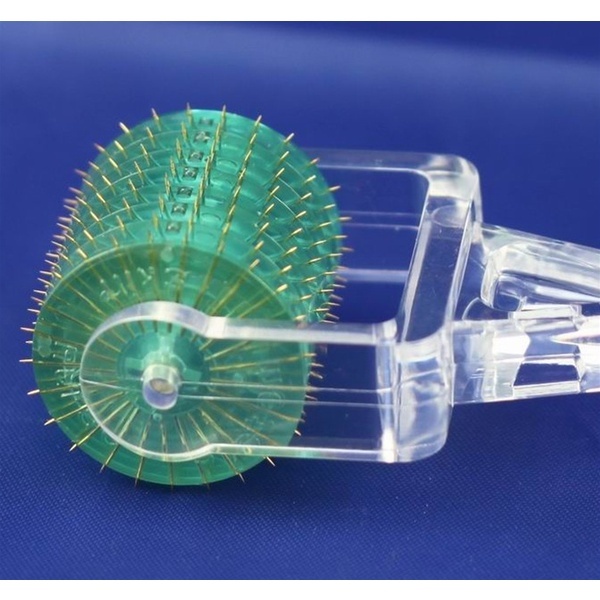 Are you retailing any effective, portable AND affordable non surgical eye lifting products? 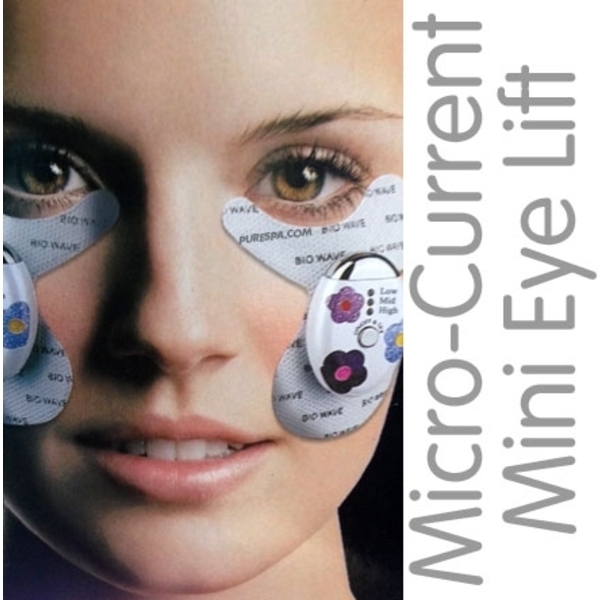 This little powerhouse microcurrent is designed for at home use to lift and tone under the eyes. It's the perfect time of year to introduce something like this. Once your clients experience how easy it is and how effective, they'll be buying them for gifts and telling friends about it! It may also be a good idea to let clients know for all their holiday parties and events, they can get a quick lift at home whenever they need. These successfully retail between $150-$200 making it profitable for you, while being budget friendly for clients. Would your clients want something they could do in between services to help keep them looking their best?